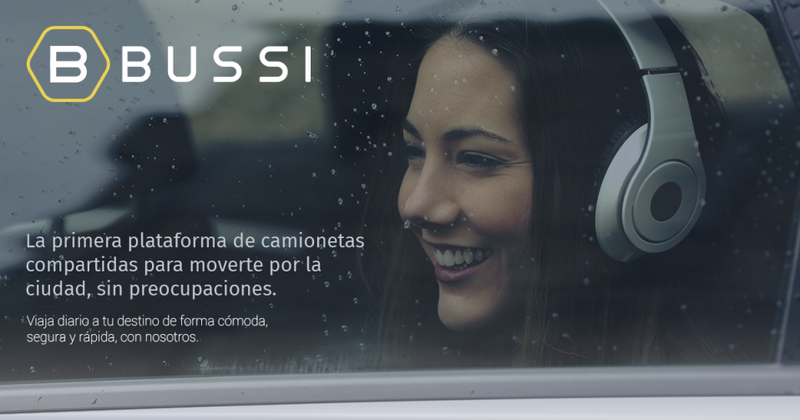 Bussi is an executive service that connects people from point A to point B in a comfortable, efficient and environmentally friendly way. The units have a WiFi connection so that the user can take the time to get distracted, without having to worry about the chaos of the road. When traveling, not only provides savings in monetary terms, but also in energy and environmental, savings that help improve urban development and improve the quality of life of people. With us, the users choose.